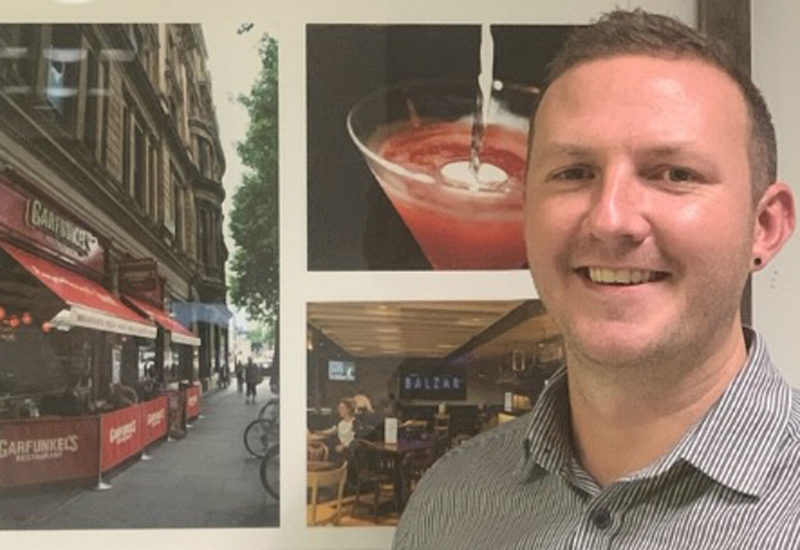 As the man who oversees menu development, kitchen design and kitchen operations within the leisure division of The Restaurant Group, Simon Xavier quite literally has his hands full. 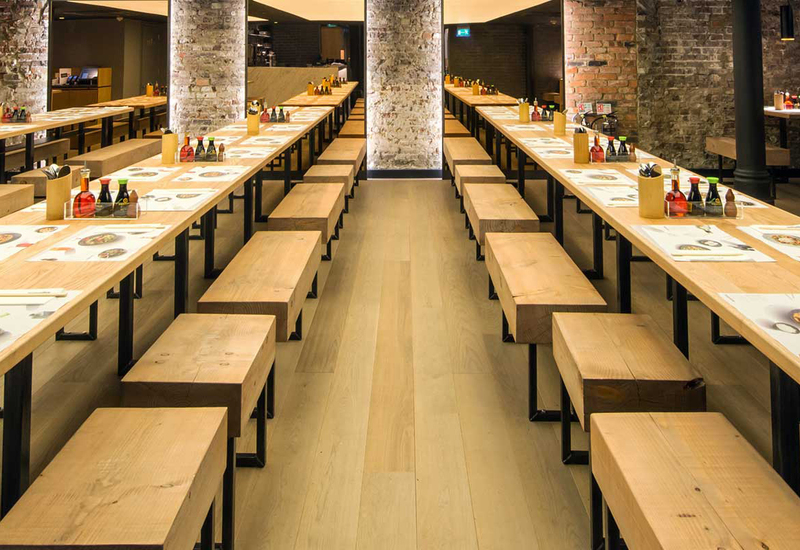 He spent the first decade of his career with TRG at flagship casual dining brand Frankie & Benny’s, playing his part from behind the pass as the chain expanded from 90 sites to 250, but today his responsibility extends to all brands within the division, including Chiquito and Coast to Coast. 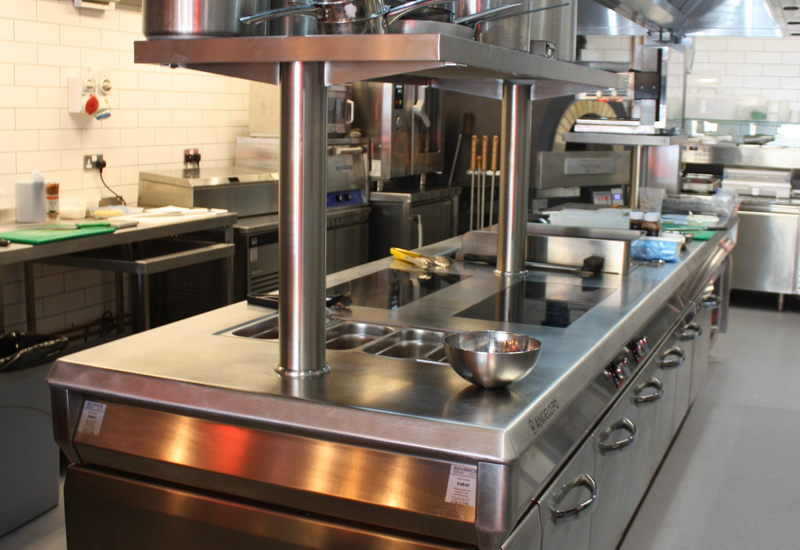 While a lot of time is spent in the company’s development kitchen at Stevenage devising new menu ideas, Simon is also actively involved in creating kitchen design templates. 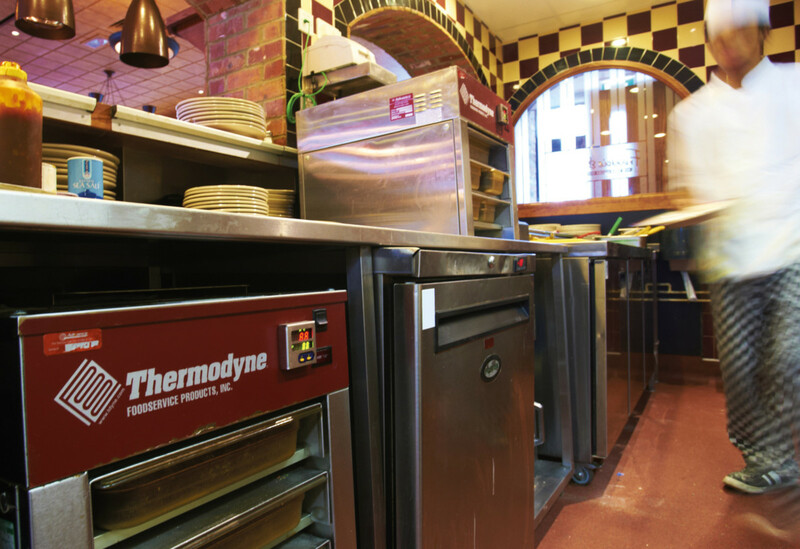 Outside of the fast food chains, TRG remains the largest operator in the market with more than 500 sites. 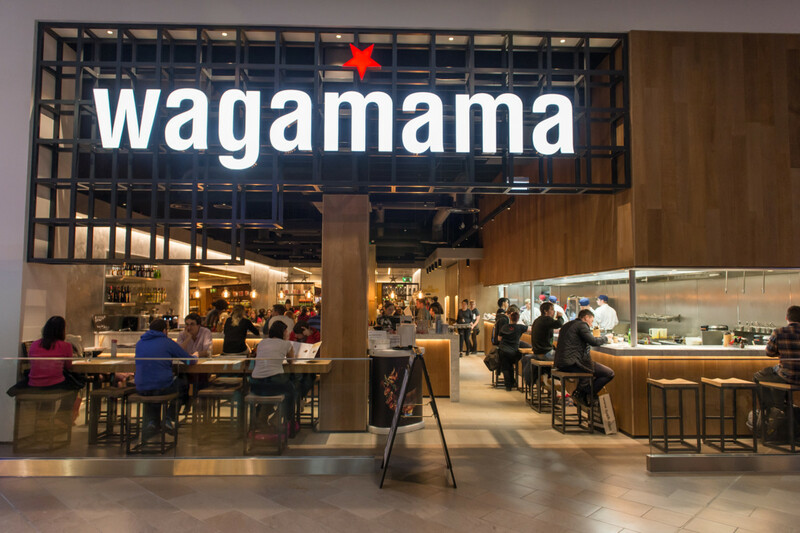 Although it has faced some market turbulence this year, it still made operating profits of £37.5m in the first half of the year as sales reached £360m. 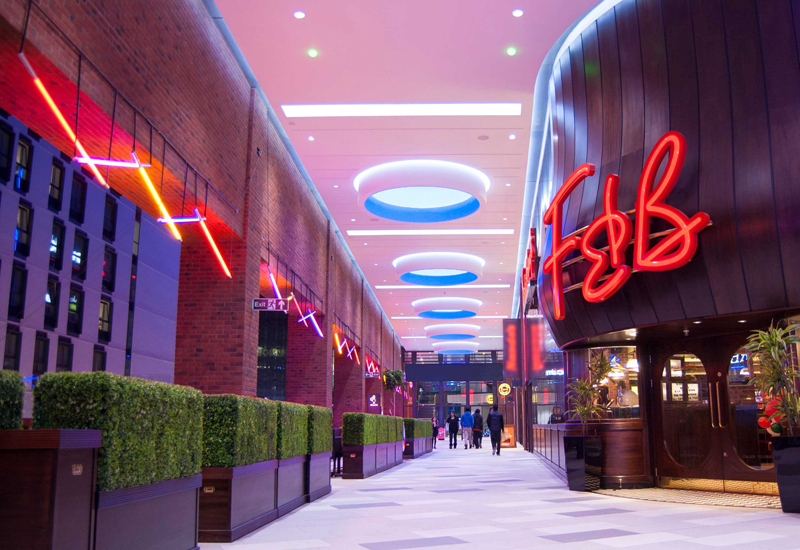 New chairman, Debbie Hewitt, is taking action to improve its brand performance following a review of its strategy, with Frankie & Benny’s in particular looking closely at pricing, proposition and customer service. A new executive team is in place to lead the implementation of the first phase of the review and apply the learnings to other brands.